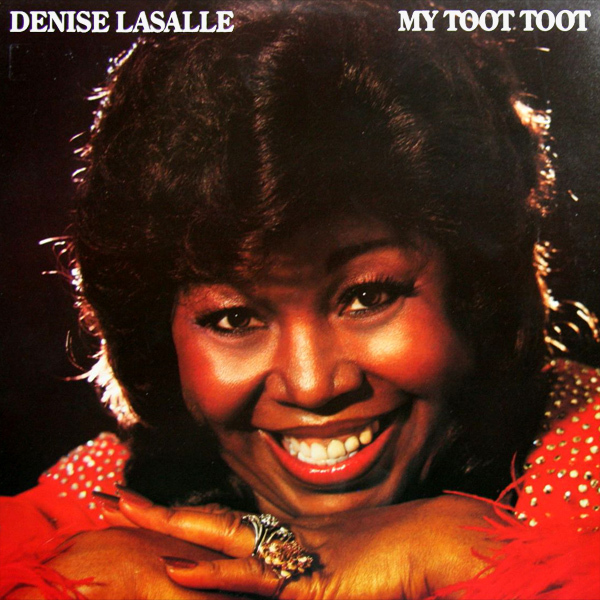 Don't play with My Toot Toot, is what Denise Lasalle told us not to do. But given the smile she is exuding on the cover of her single, you are left wondering whether someone hasn't already tweaked her toot toot to her satisfaction (which is why she wishes no further interaction with it). On the remix we find four babes wearing tutus (see what we did there) and they don't look like the kind of babes you would want to mess with. Ballet! 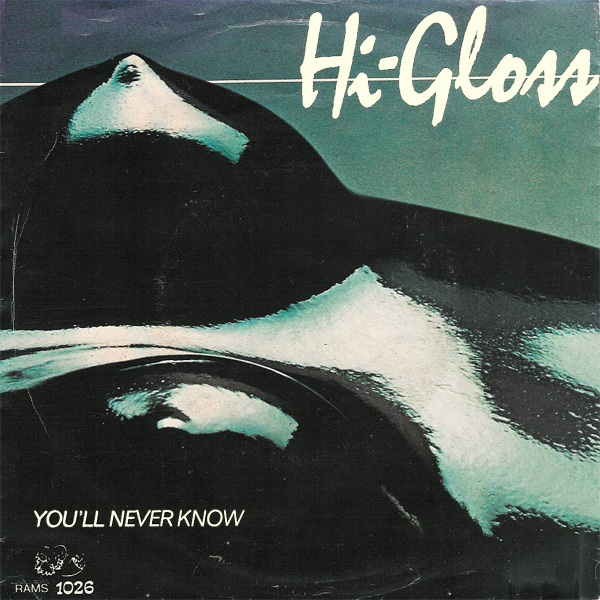 You'll Never Know anything about the song if the only information from Hi-Gloss that you had to go on was the cover of their single. 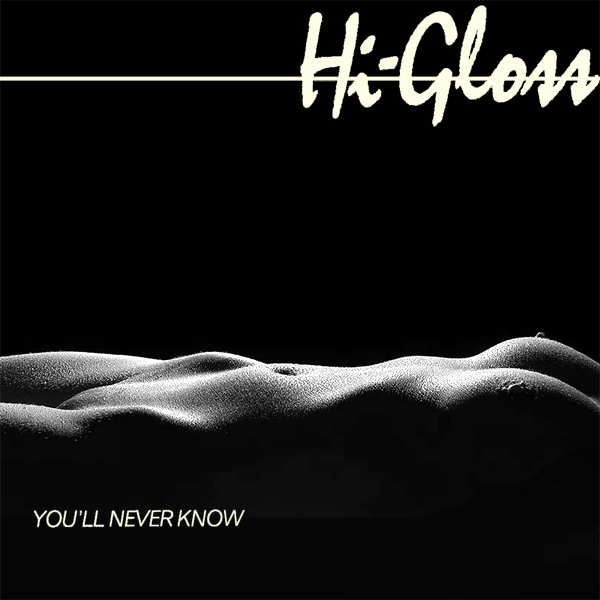 Well, perhaps you would know that there was a babe painted in hi-gloss paint. The remix, to be fair, doesn't really help. All that we have done is taken a step backwards to survey the scene from a wider perspective. What is revealed is no more informative, sadly. Perspective! What does Another Day In Paradise look like? 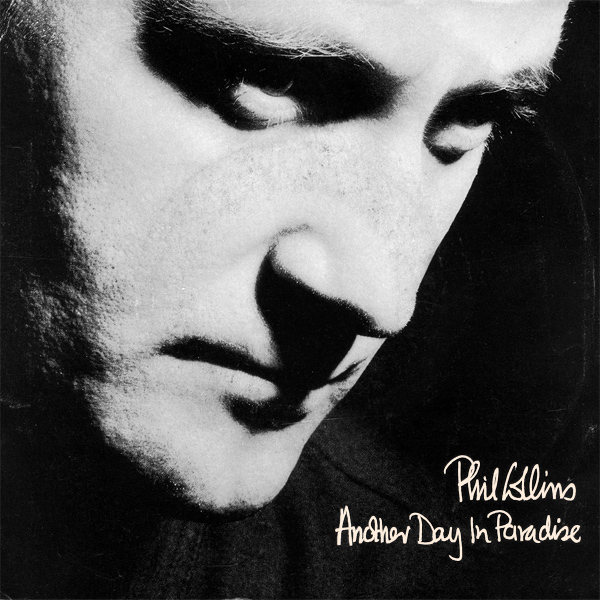 If we are to believe the cover of Phil Collins' single, it looks like a monochrome, sullen experience. No! That's not what another day in paradise looks like. It looks like a sunny beach with a blue sky and golden sand. And to make it paradise a hot naked babe is waiting on a bench for you. Now that's paradise. Eden! 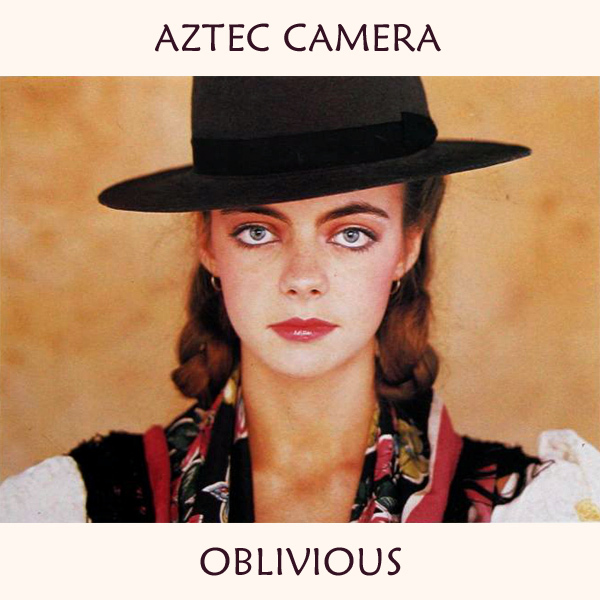 So, where do we start with the original cover of Oblivious by Aztec Camera? For starters, the girl may be oblivious to something, but what it is that she is oblivious to? And is she Aztec? Well she may be but then again, she could just be wearing a vaguely south American scarf. Thank goodness, then, for the remix in which we find a babe who is oblivious to the fact that her naked body is being espied by a dude peering at her from behind her bedroom door. Unbeknownst! Two in a row (that's the whole weekend) for UB40. 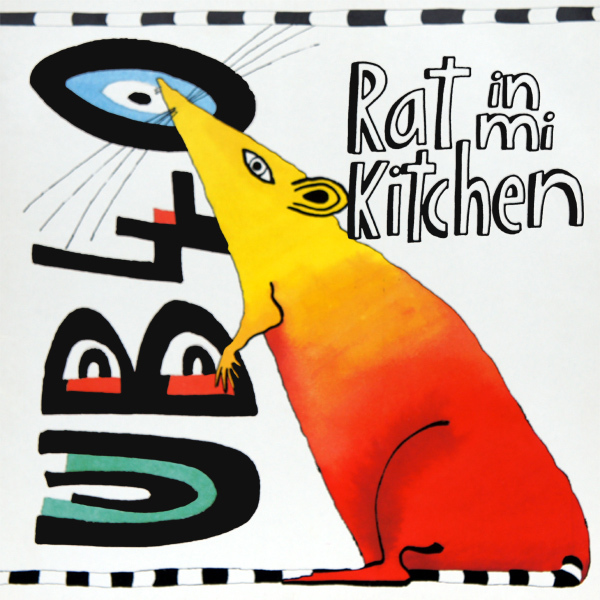 On the original cover for Rat In Mi Kitchen, we find a red and yellow rat with a black and white tail, sniffing around the name of the band. But where is the kitchen? On the remix we find a babe who is trying to catch a rat that has been let loose in her kitchen, who, it seems, has managed to chew off all of her clothes (except her heels oddly). Let's hope she catches it soon before it chews anything else. Pinch! 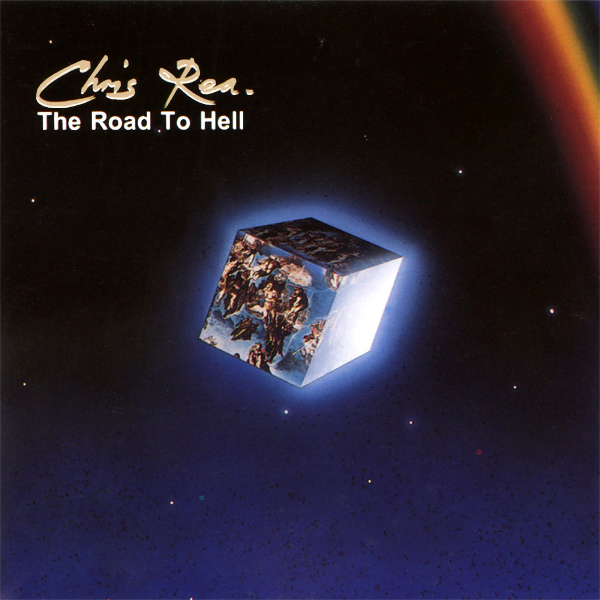 Another remix for those reggae rebels UB40. 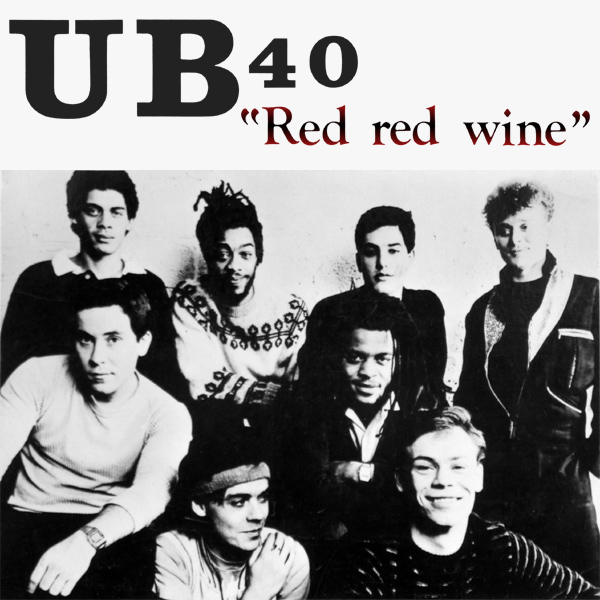 The original cover artwork for Red Red Wine shows the band posing for the camera (that old thing again). But there is no wine anywhere. On the remix we find three babes, each with a glass of red wine in their hand. It seems they may have had a little too much wine already as at least two of them have neglected to remember to dress properly for the camera. Vino! 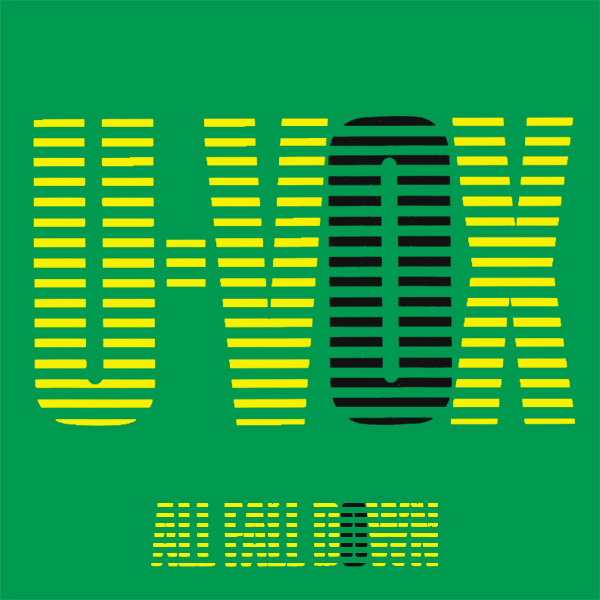 Another remix for Scottish songsters Ultravox. 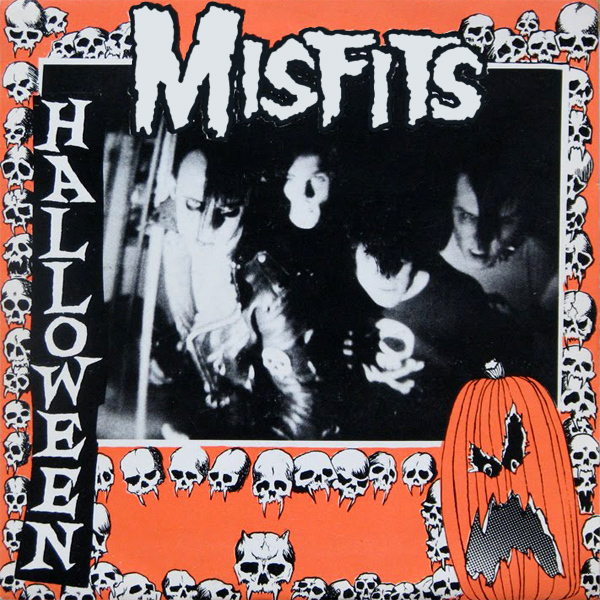 This time it is for their 1986 single, All Fall Down. 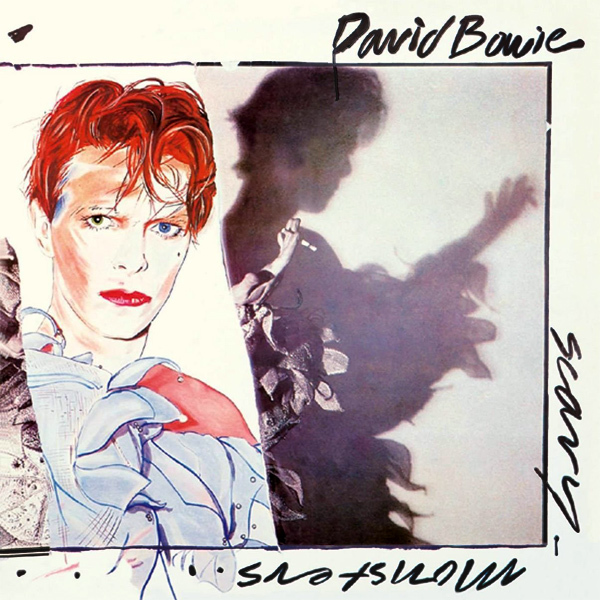 The original cover fails on so many fronts, it's not even worth discussing. The remix is worth discussing, as we find a group of babes who have all fallen down. It is worth discussing because it is not clear why they have fallen down. Have they been poisoned, or are they exhausted from some unseen physical activity? It all adds to the mystery. Trip!